Monday, September 26th, 2016 at 4:56pm. 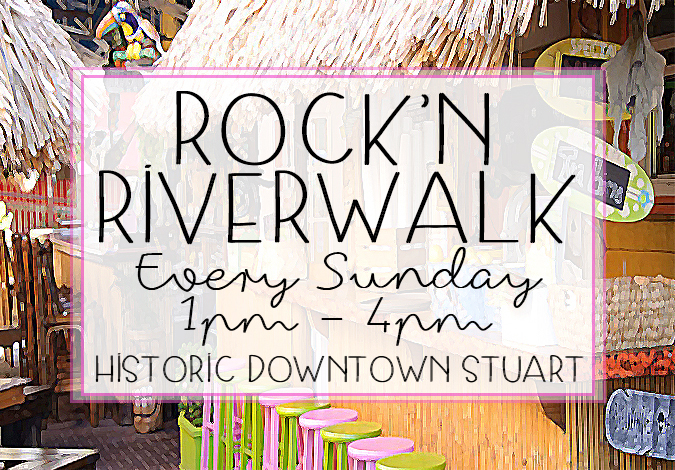 Every Sunday at the Historic Downtown Stuart Riverwalk is Rock’N Riverwalk! Rock’N Riverwalk is an open-air concert that takes place each Sunday from 1pm-4pm. Every week there is a different band playing their best tunes on the beautiful waterfront stage. Guests can come out to enjoy the festive live music, walk along the waterfront and eat and drink from all of the local vendors. You will find the freshest seafood served in street style and delicious hand crafted cocktails. For the kids you can stop by the Kilwin’s cart and grab a gourmet ice cream, fudge or chocolates. Not only is there amazing food and drink options but there will be tons of apparel available for sale as well. Thursday, August 18th, 2016 at 2:35pm. Tuesday, May 10th, 2016 at 3:15pm. 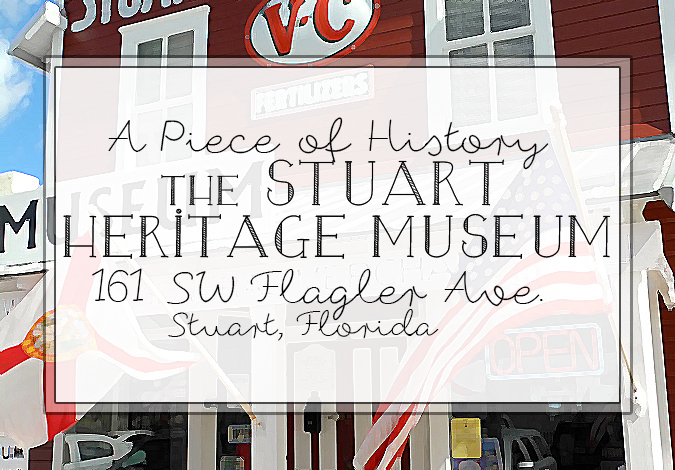 The Stuart Heritage Museum is a charming building that encompasses the history of Stuart, Florida. The Stuart Heritage Inc. was founded in 1988 when the city purchased the historic Stuart Feed Store in downtown Stuart. The historic feed building was purchases with hopes to convert the building into a museum to showcase all of the history the town has to offer. Through a lot of hard work and dedication the Stuart Feed Store became the Stuart Heritage Museum. 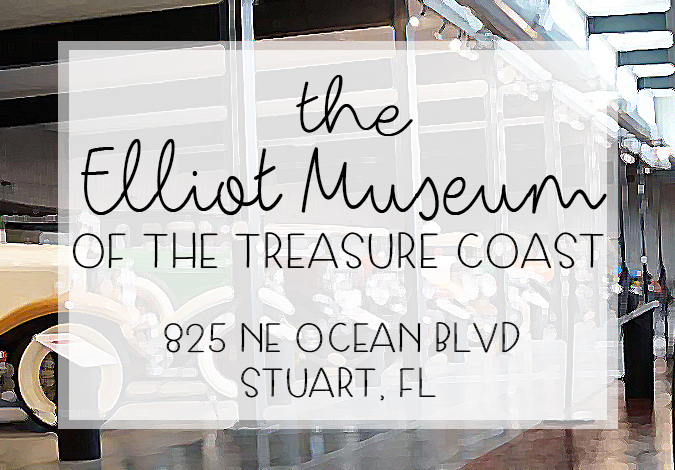 The museum is home to over 10,000 precious artifacts from the 1880’s to the 1950’s. Monday, May 9th, 2016 at 4:22pm. 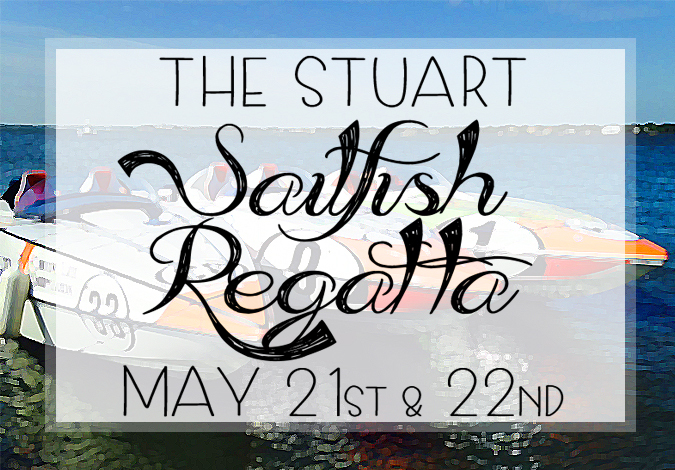 The beloved boating extravaganza in Stuart, known as the Sailfish Regatta is coming to town. The weekend of the Sailfish Regatta is a weekend jam-packed with intense boat races. The races feature an array of different boats from powerboats to hydroplanes and the winners of the races take home some serious “bragging rights” and some great prizes. The Sailfish Regatta has become synonymous with adrenaline, gorgeous weather, beautiful boats and a great weekend for family fun. The races take place on the Stuart Causeway on a 1.1-mile oval racecourse that has been built on the northern side of the bridge. This year, the regatta is even bigger and features a bigger and better venue that can accommodate more guests, vendors and race associated parties. Wednesday, April 27th, 2016 at 2:33pm. Spoto’s Oyster Bar is one of south Florida’s finest, traditional raw bars. 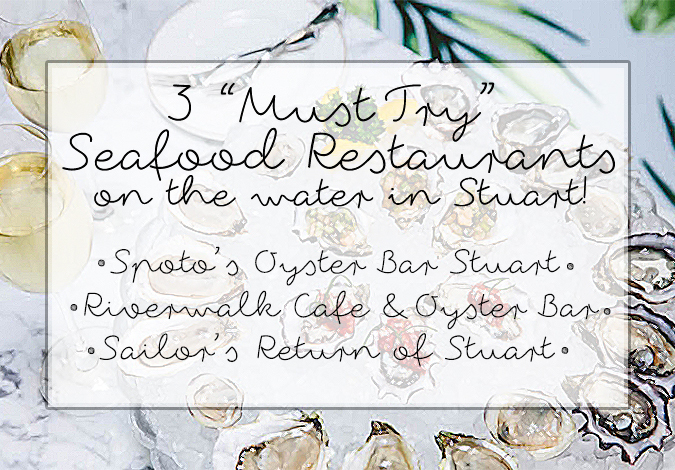 Spotto’s offers two locations, Palm Beach Gardens and Stuart and out of these two restaurants they have earned an immaculate status when it comes to oysters. The Spoto’s Oyster Bar of Stuart is located directly on the wide-open water of the St. Lucie River. The seafood preparations they have to offer are some of the best you can find across the state. Some of the delicacies offered by Spoto’s include fresh-shucked, cold water, Blue Point Oysters, steamed Littleneck Clams from the cold, unspoiled waters off Cape Cod, and their signature famed Oyster Stew and they even serve a special Bouillabaisse. Monday, December 28th, 2015 at 3:55pm. 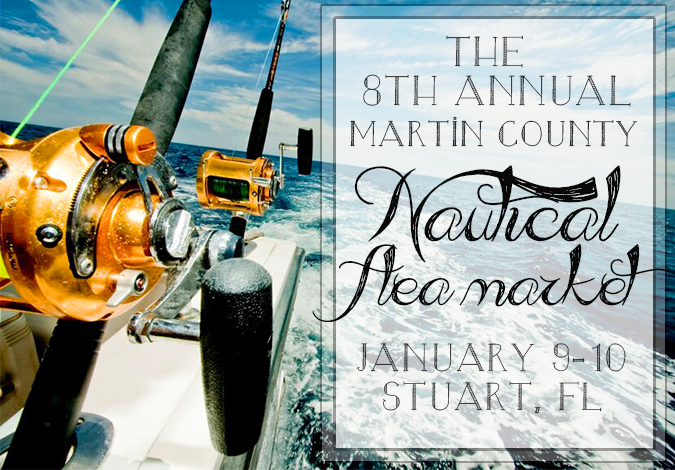 The 8th Annual Martin County Nautical Flea Market is coming to Stuart, Florida on Saturday January 9th, and Sunday January 10th, 2016 from 9am until 4pm each day. This nautical market offers a wide variety of vendors ranging from artists to clothiers, sculptors and more selling their crafts and products. The Martin County Nautical Flea Market will be held at the beautiful Memorial Park in Stuart. 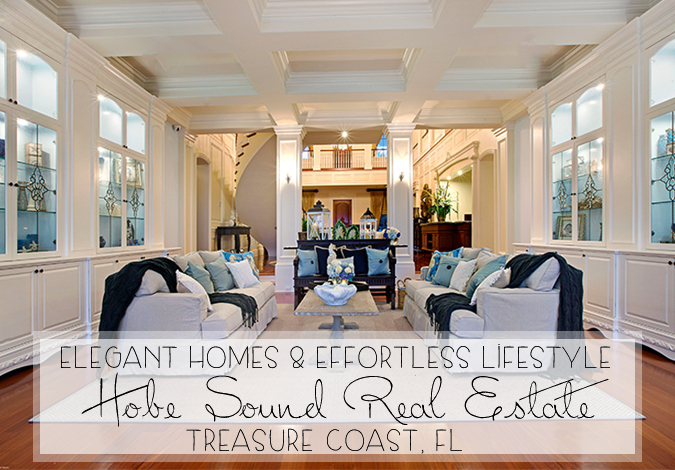 The sprawling, lush park is just walking distance to the fashionable downtown Stuart area.